Embedding analytics into a scalable, high performance enterprise application requires a set of capabilities that enable the reporting and analytics to grow with the application. 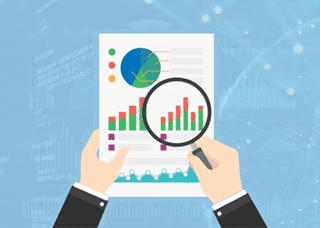 Clustering, multi-tenancy, report bursting, and customizable profiles are some of the critical capabilities you should look for in an enterprise-ready embedded analytics solution. Join our webinar to learn more.